A suction cup is something that is present in everyone’s house, but never given importance to. In other words, its true worth is never really understood. It is commonly called a sucker and it uses the negative fluid pressure of air or water to adhere to the any surface, provided it is non-porous. The suction cup business, although not very well known, is a flourishing business worth millions of dollars in the international market. There are numerous applications relating to suction cups in everyday life. As said previously, there are numerous applications of suction cups in everyday life. For these applications, various types of suction cups are used. 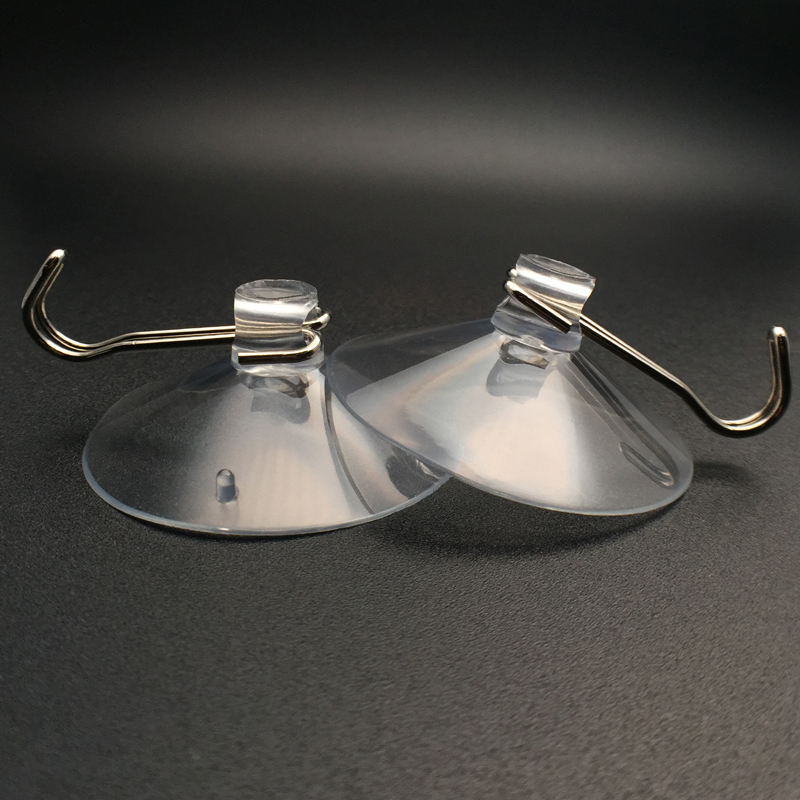 In most applications, PVC suction cups are used as they are cheap and much more durable when compared to suction cups made of other materials. Obviously, a suction cup has to be chosen according to the application it is going to be used for. 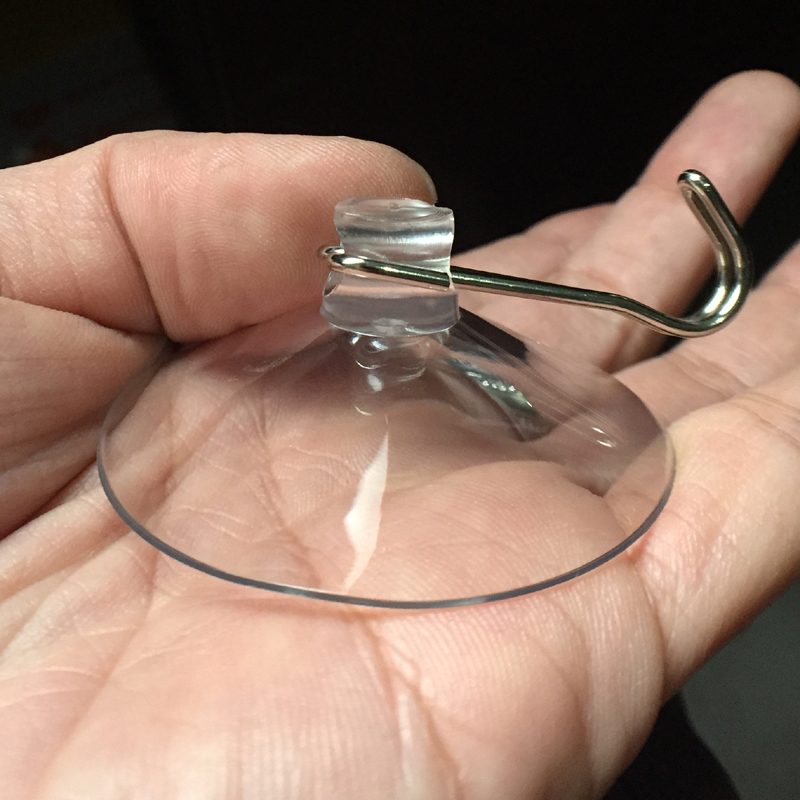 The most common application of a suction cup is the suction cup hook. At one end of the suction cup, a hook is fixed so as to hang the substances. Due to the partial vacuum created the suction cup holds on to the wall and so the item hung does not fall down. 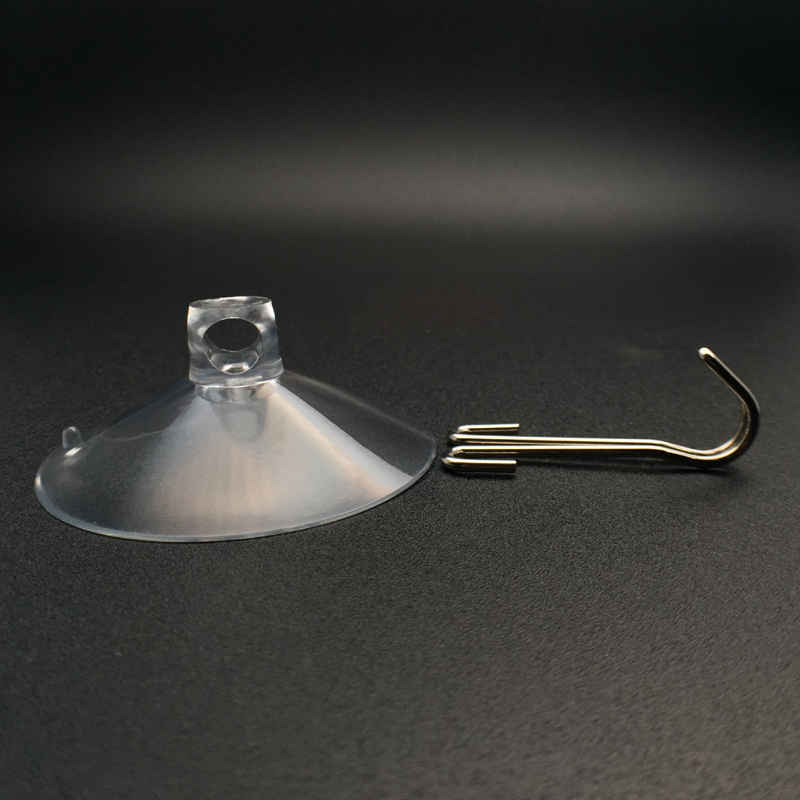 There are various types of suction cup hooks in the market now, made of both metal and plastic. 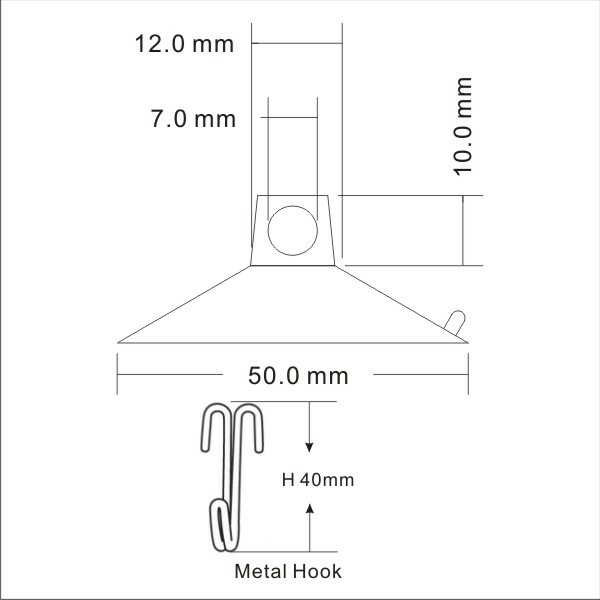 Inn some, the hook is made of metal, so that it can hold heavy items. Some other applications of suction cups are razor holders, acrylic holders and vase holders, to name a few. The first and foremost thing to be done is choosing the suction cup. If the right suction cup is chosen for the purpose, then there doesn’t arise any difficulty in the usage of it. The market usually sells PVC suction cups. Judging by the application you want it for, a metal or a plastic one has to be bought. Making a suction hook stick is not an easy job for a first timer. To make the suction cup hook or, for that matter, a suction cup stick, the person should be aware of the type of walls it must be used on. The walls or erections that a suction cup can be used on must be non-porous, that is, it must not let the air flow through it. The reason behind this is that suction cups work on the principle of partial vacuum to stick on to the wall. The usage of a porous wall is, clearly, unfavourable here. Although it may seem superfluous, suction cups do serve an important part in our everyday lives. 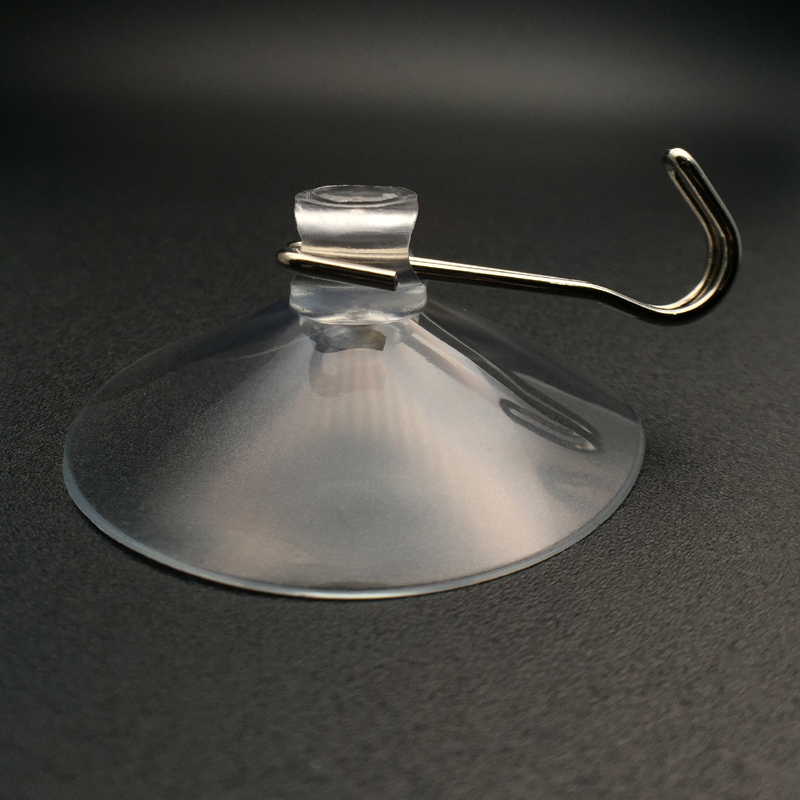 The main reason behind the success of the suction cups is that it is very cheap and uses a simple concept to do things quite huge for its size. Choosing the right suction cup is very crucial for the application. The above article gives a brief overview of the suction cups and how to choose and use them.